Every day I feel proud to be a woman but today is the official day to celebrate the social, economic, cultural and political achievement of our gender. 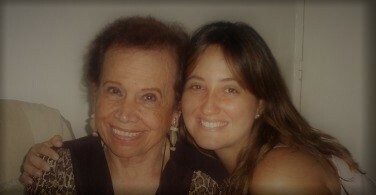 To me, it is also a good day to remember that as women we can achieve whatever we want and my grandma has always been an example of that to me. 50 years ago she was judged and criticised by the society because she wanted to study law. Back then women did not go to uni, they supposed to stay at home and men were the ones that provided for the family. But despite of all the obstacles and the lack of support from her family, she decided to go for it and became one of the first female lawyers in my home country Venezuela. In today’s world, women have much more resources, support and acceptance than 50 years ago (still a long way to go in terms of gender parity I know, but we are definitely in a much better position than 50 years ago) so I truly believe we can achieve whatever we want in life. I know there is lots of women with entrepreneurial and collaborative spirit out there with great ideas, products or services to offer to the world, but the lack of a strong network, a tight budget to invest on professional development and the lack of time are some of the reasons holding them back. That is why the Collaboration Hub for Women in Biz exists. Our Hub is about supporting, inspiring, connecting and empowering women with entrepreneurial and collaborative spirit to thrive through collaboration. There is not such thing as “the perfect moment”. Waiting for it is not getting you any closer to your dreams. If you have always wanted to start your own business, start before you are ready. You can start by reconnecting with your inner self, your values, what is important to you. You can also start by connecting with those that understand your journey, asking questions to those that are where you want to be and investing time on your personal and professional devolpment. Find your own way and go on your own pace but do it. The day to start living your dream life is today ! Beatriz Guevara, is a Collaboration Expert & Business Mentor | Mastermind & Workshop Facilitator and the founder of Colabora and the Collaboration Hub for Women in Biz. Her passion is to educate, support and inspire women transform their passion into a sustainable business through the power of collaboration. She teaches you how to use collaboration as a mindset tool and free marketing strategy to create a sustainable business aligned with your values, your passion and your own definition of success. Her uunique gift is to hold a safe and supportive space to help you feel motivated, aligned, connected, inspired, confident, empowered and supported every step of the way. She believes the real joy comes from our journey. Achieving your goal is just the result of the lessons you learn, the connections you make and the people you help. If you have a strong vision but you need some support, connections and consistency to make things happen, join our next round of the Spiderweb Mastermind – Collaborate to Flourish. Submit your expression of interest to help@collaborationhubforwomeninbiz.com or send a private message via Facebook to find out when the next round starts and discuss your application. Do you want to know how you can work with Beatriz? 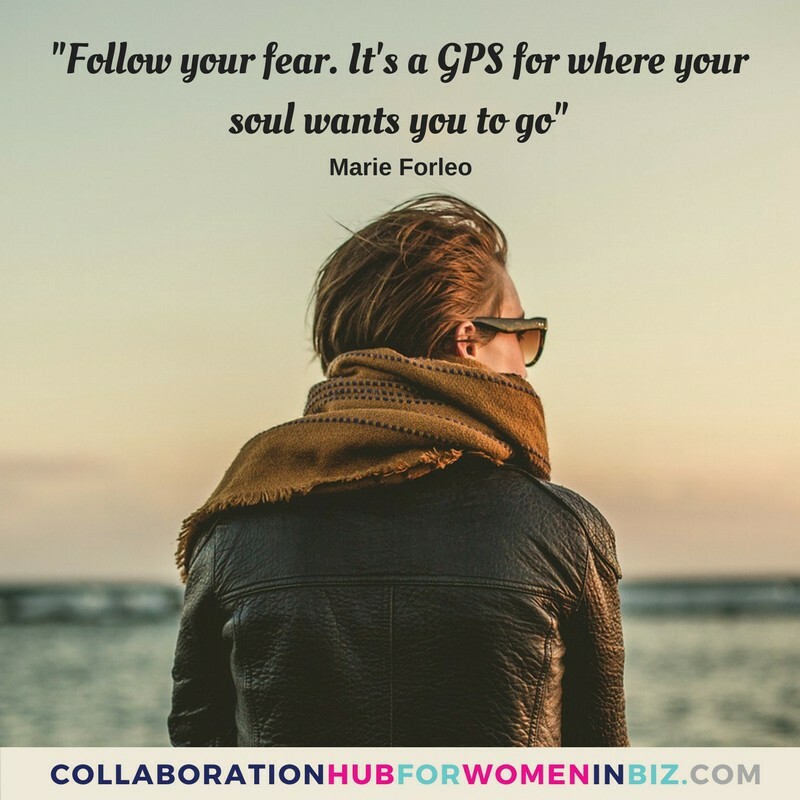 Send her an email to help@collaborationhubforwomeninbiz.com to organise a chat and find out more about her 1:1 mentoring sessions and packages, business collaboration workshops and online programs.